New tracks and expanded X-Cty fields for 2019! Offering MOD, TR, NOV, BN and INTRO divisions. Rider divisions offered at all levels. Valinor Farm is proud to be participating in the The Jockey Club’s Thoroughbred Incentive Program (T.I.P.). To participate, please include a copy of your T.I.P. identification card. Don’t have a card…please visit www.tjctip.com to register for one. Entries accepted up until the start of the competition. 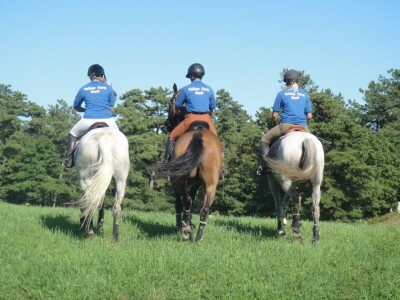 Beginner Novice and above Horses and Riders: USEA mandates that all riders and horse competing in USEA recognized competitions at the Beginner Novice Level and above must have a valid competing USEA horse registration and USEA Membership. 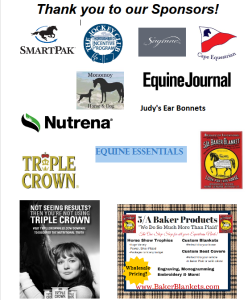 ALL foreign competitors including Canada and Mexico must have a valid USEA membership and horse registration to compete. 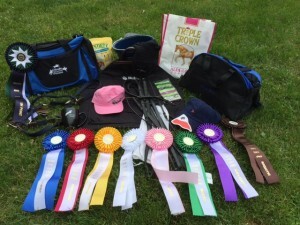 Beginner Novice Horses: USEA requires that all horses competing at the Beginner Novice level should be registered with at least a restricted status. There is no cost to register a horse with restricted status, but the owner or rider must have a USEA ID number to register the horse. And Thank You to all our Fabulous Volunteers! and many others that I did not catch names for!